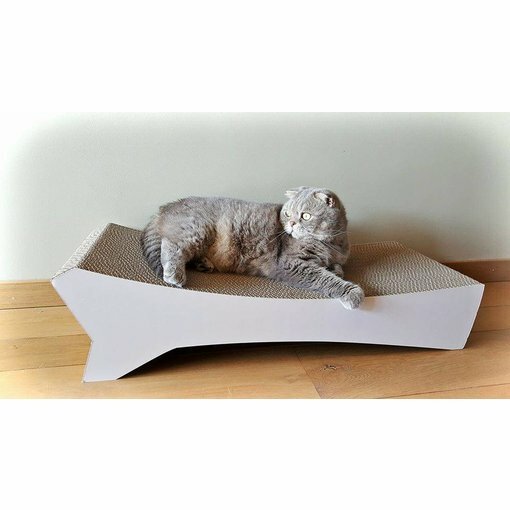 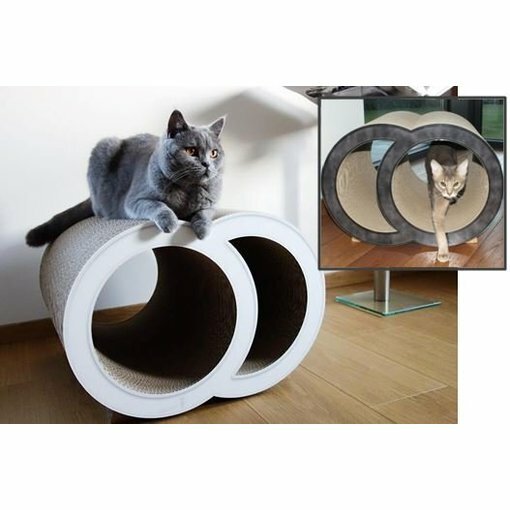 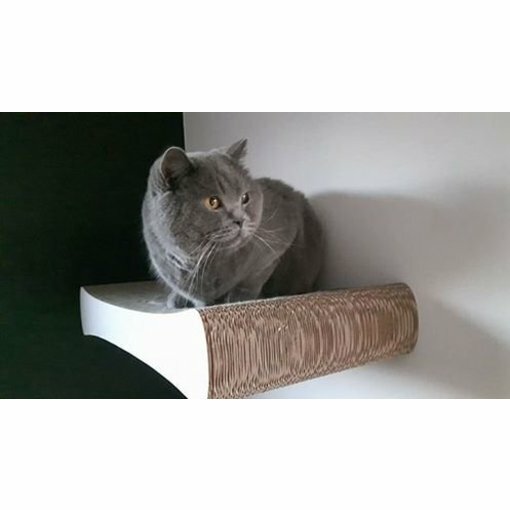 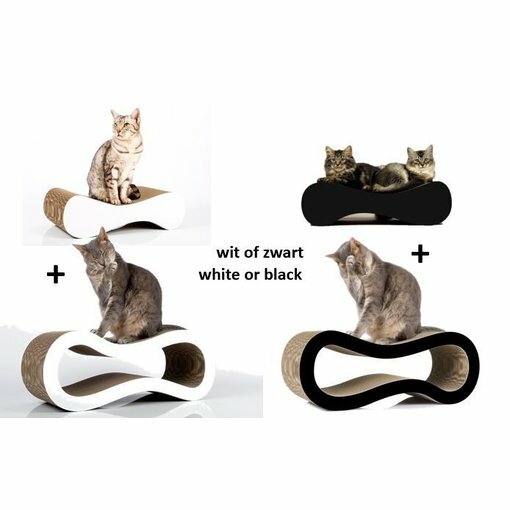 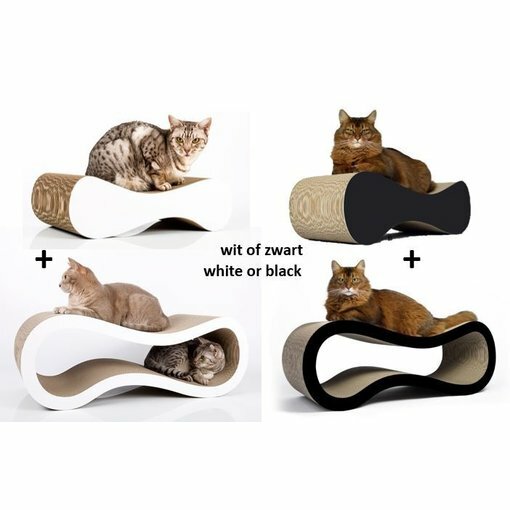 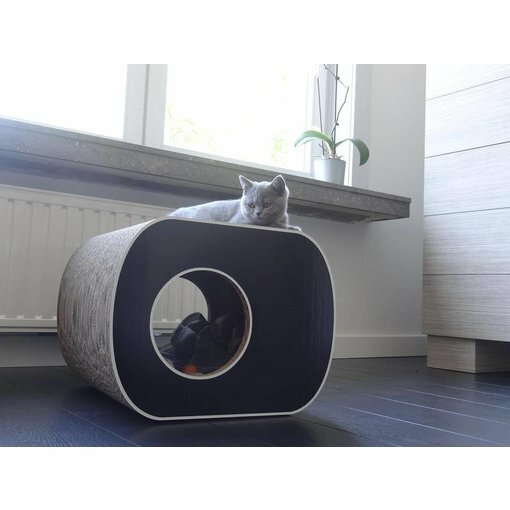 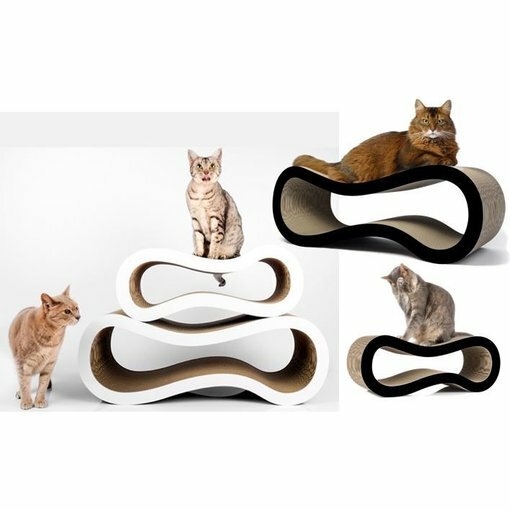 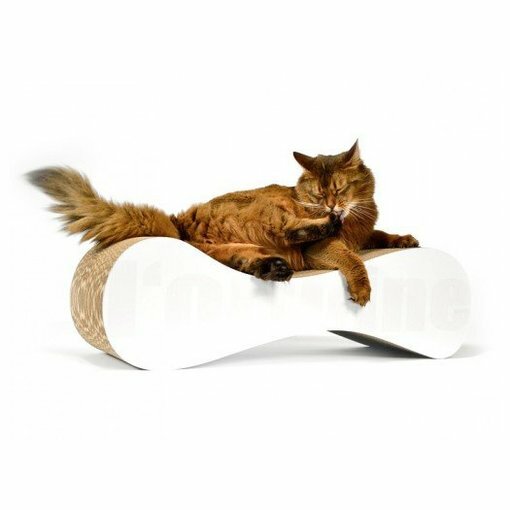 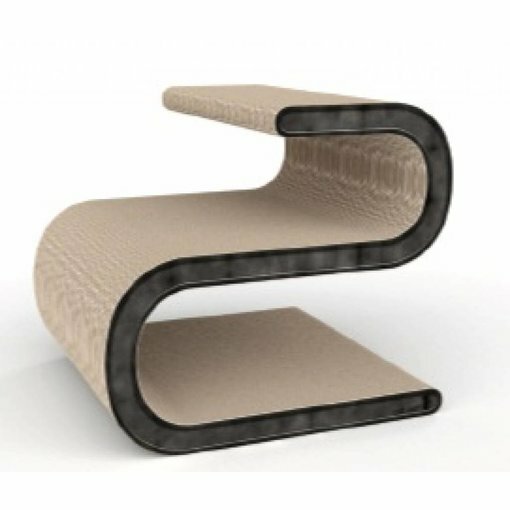 Design scratching object that fits any interior. 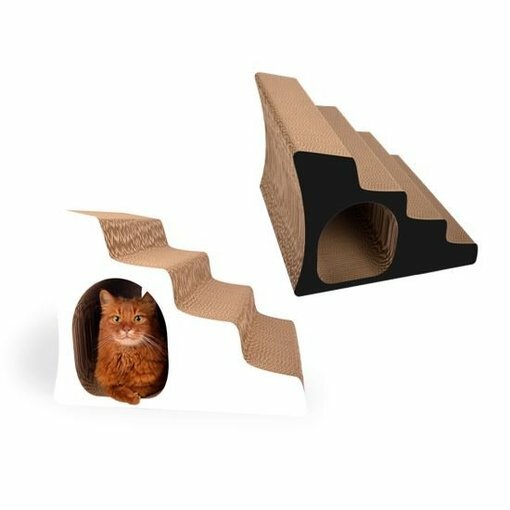 All cats love cardboard and happily use it to sharpen their nails. 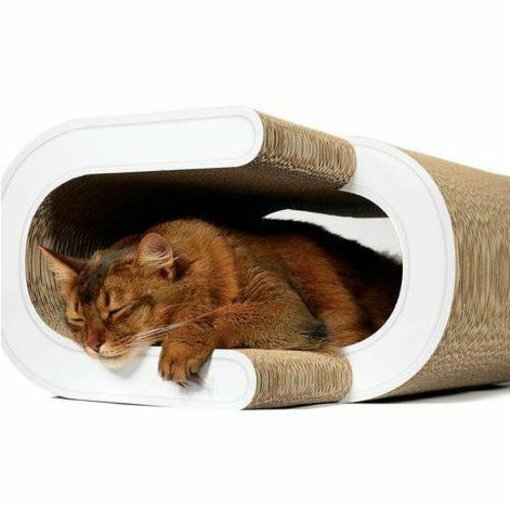 Scratching, hiding and... a seat for you!